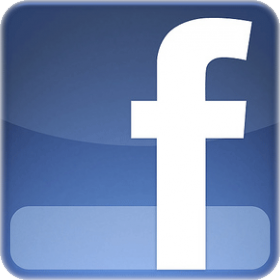 Dr. David A . Olree graduated from Sherman College of Chiropractic, located in Spartanburg, S.C. in 1991. Prior to studying at Sherman College, Dr. Olree attended Ferris State University in Big Rapids, Michigan where he earned a Bachelors Degree in Business Administration. 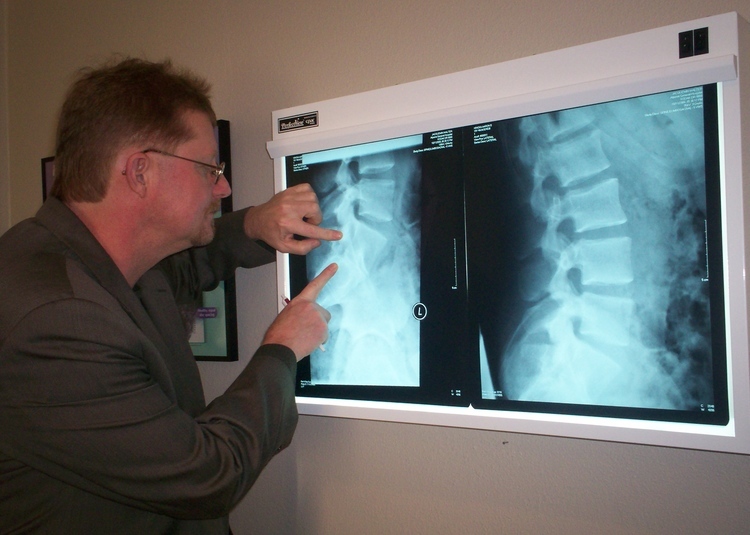 Since practicing at his current location in Rogers City, since 1999, Dr. Olree's clinic has undergone tremendous changes over the past few years. We are proud to be able to serve patients more effectively as we added an additional treatment room, state of the art Zenith/Thompson Hi-low adjusting tables and the introduction of the Cox Flexion-Distration (F/D) Decompression Table/Therapy and the Tritton (DTS) Decompression Therapy System equipment and services. While patients have noticed a visual improvement in our facility, the new equipment and services will certainly make a difference in the quality of chiropractic care offered to them right here in Northern Michigan, all the while continuing his chiropractic education to insure that patients receive the most comprehensive and advanced care and techniques new to the chiropractic field. 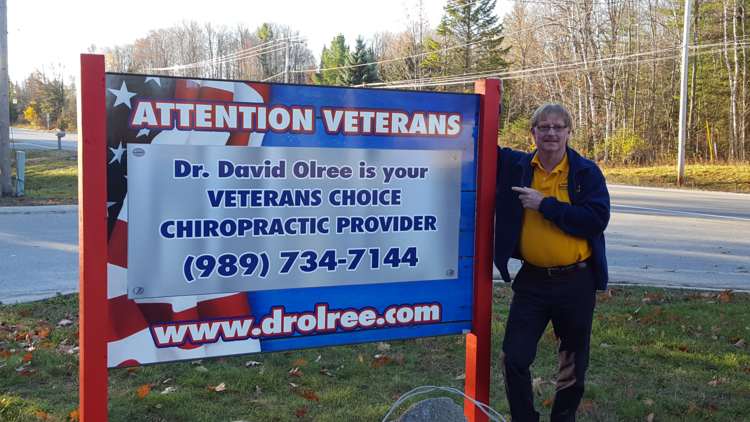 Dr. Olree's commitment and desire to chiropractic field is not limited to just Rogers City. 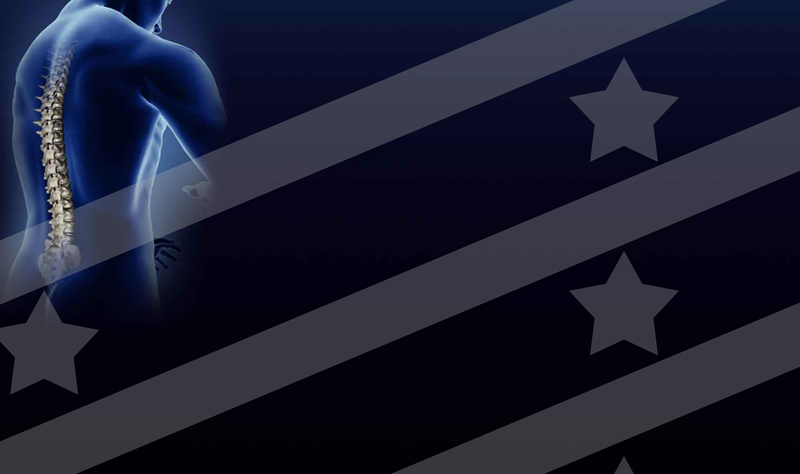 When the World Trade Centers were attacked by terrorists on 9/11, he went to New York City to volunteer his chiropractic services to the post attack recovery personnel, in a time of crisis.